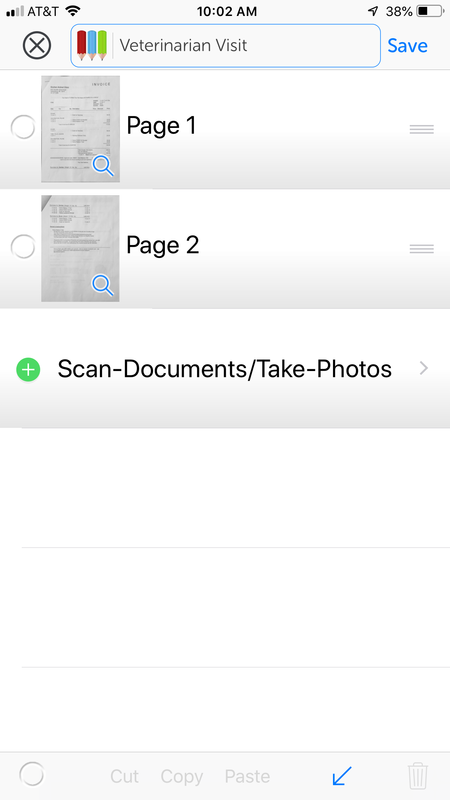 Wouldn't it be useful to capture multiple photos in a single PDF file sometimes? A PDF can be very convenient for storing, viewing, and sharing with others as a single file. With the iStratus® PDF-Maker, you can create such PDFs with ease. 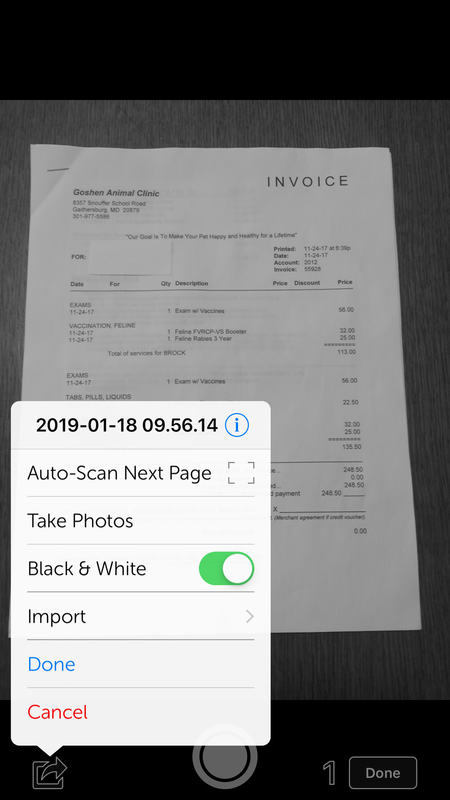 The "Document Scanner" utilizes technology that quickly identifies a paper document in a photo and corrects for the angle, etc. Take photos in color or black & white. 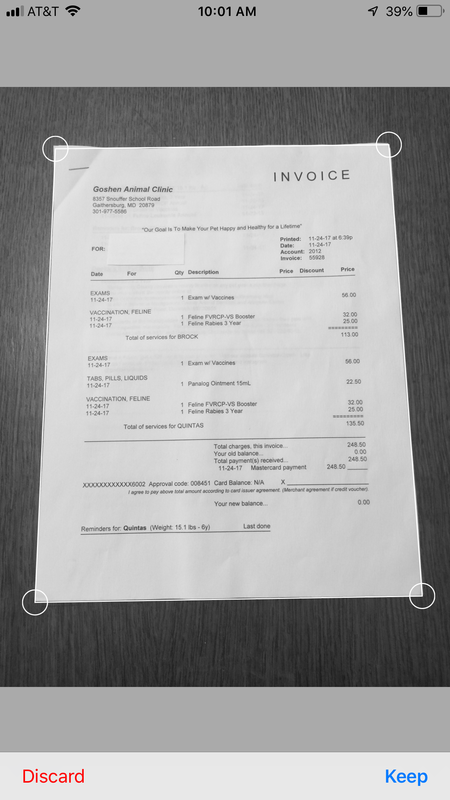 Black & white photos are small/efficient and can be more well-defined for documents such as receipts. 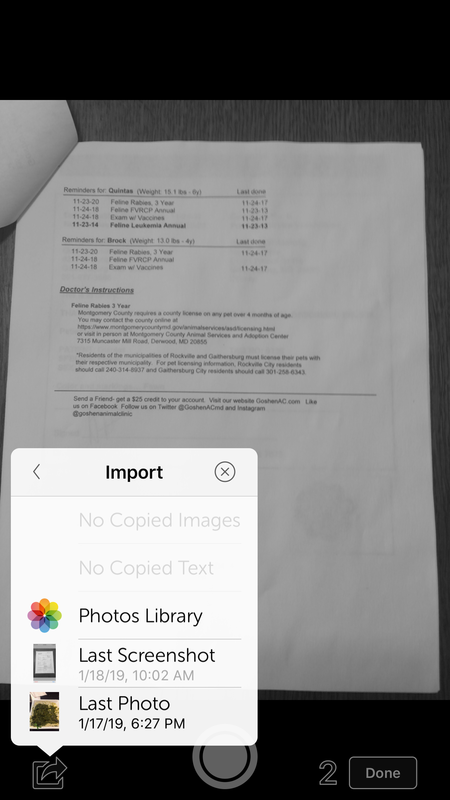 Arrange, add, import-from-album, cut/copy/paste, and remove individual photos.